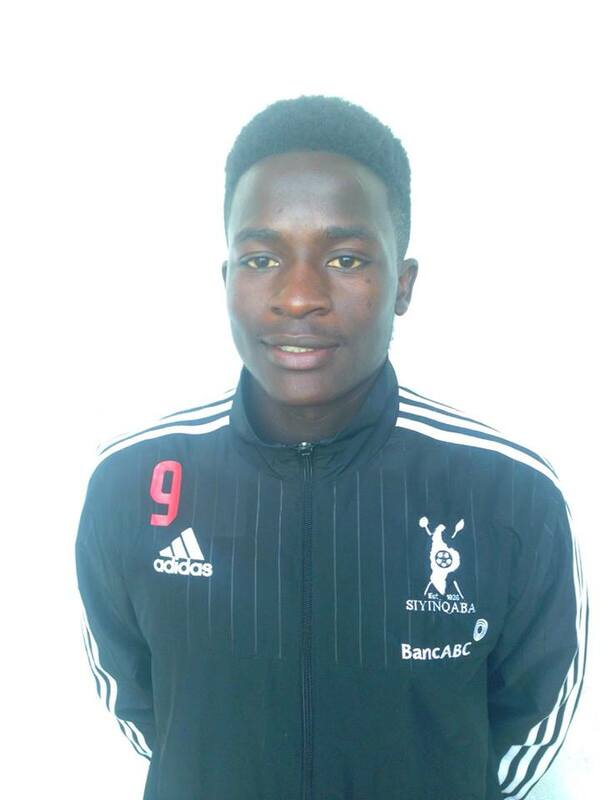 A once in a life-time opportunity has availed itself for two young Bulawayo-born footballers, currently under the management of Friendly Academy based in Harare. The two, Enrique Ndlovu (20) and Gamuchirai Makawa (19), have been invited by Always Soccer Barcelona Academy in Barcelona, Spain. To fulfil the trip, the duo is appealing for financial assistance from the Nation at large and potential sponsors with each player in need of $6500 before the 20th of October. “We are hoping to pull through. If getting sponsors is difficult then it could be best to say someone take us to Barcelona put their money on us and maybe we can reimburse it through a certain percentage on my signing on fee, but that will depend on whether we make it to their grade-Always Soccer Academy”. The trials which start from the 20th of October to the 20th of November, 2015 will see the players getting a chance to showcase their talent with the first team in the Football League UE Engordany, Andorra (first division). Gamuchirai concurred with Enrique saying any financial help will go a long way in bringing what he said to be a dream come true to him. And, this is where the budding footballers are found on social media platforms.